Have you had any of your windows or doors replaced? When you replace your windows, you should expect a return on investment (ROI) of about 78%. If you replace any doors or windows with sliding glass doors, you can expect the same time of ROI. These can be great additions to your home, especially if you are adding a deck or have property that faces the ocean or other water. Taking care of sliding glass doors is not always as easy as it looks. Dirt, dust and debris can get into the track and make it hard to open and close your sliding glass doors. Because they open to the exterior of your home, you may find sand and other dirt gets in there and clogs up the track. There are ways to keep your doors operating the way you want them to. 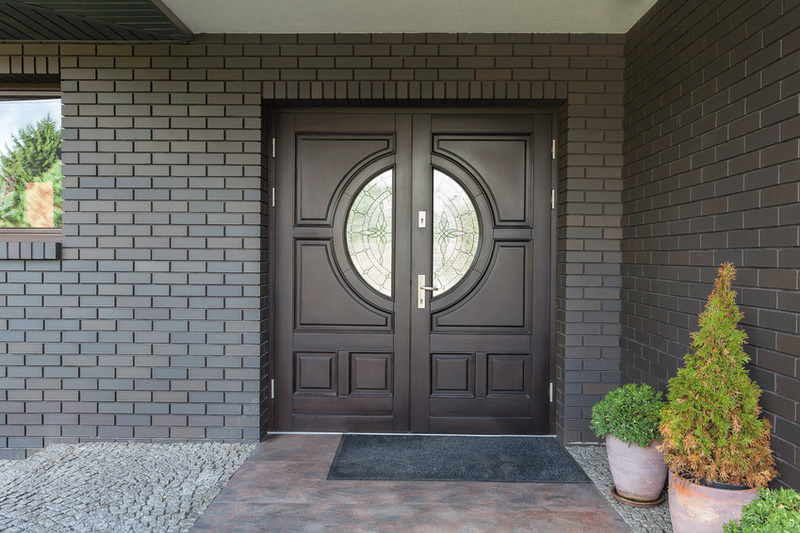 Here are a few things you can do to keep your doors sliding smoothly. Use your vacuum cleaner on your tracks. Once a season, you should vacuum your tracks. This is especially important in months when you may bring a lot of sand into your home. If you live with your home facing the water, either the ocean or another body of water, you and your family may track sand and dirt into your home. Even if you wipe your feet well, you can get dirt, sand or debris onto the tracks. Take a vacuum cleaner to the track itself and the area located to either side of the tracks. Spray with teflon. When the tracks are completely clean, you can make sure the sliding glass doors slide smoothly by using a teflon based spray. Spray a soft cloth or rag with the spray. Wipe the tracks with the rag or cloth that you sprayed. This should not have any impact on the weather stripping or any wood you have that is near the sliding glass doors. You can also use sewing machine oil or a light machine oil to lubricate the rollers on your sliding glass doors. Keep the outside of your vinyl, wood or aluminum frame clean. The best cleaner for the outside frame on your sliding glass doors is a mild dishwashing soap. Take four quarts of hot water and add just a little dishwashing soap (several squirts should be enough, you really do not need a lot). Take a soft cloth or sponge to clean the frame with your soap solution. After you wash, rinse the frame with water and dry with a cloth. If you are planning to clean the glass, make sure you wash the frame first. Wash the top part of the frame first. Never use a pressure washer on wood frames. Keep the inside vinyl, wood or aluminum frame clean. When you wash the glass on your sliding glass door, use a damp sponge or cloth to wipe the frame clean. You should avoid using anything abrasive (this includes abrasive cleaners, sandpaper or scouring pads). Inspect your sliding glass door frames once a year. At least once a year, you need to do a thorough inspection of your sliding glass doors. If you live in an extreme climate or live on a coast, you should do this once a month. This is especially important for wood framed sliding glass doors because they are vulnerable to attack by mold and mildew, which is dangerous for human health. Make sure you clean the glass on a regular basis. You can use glass cleaner or a water and vinegar solution. The best way to clean glass is to take your preferred cleaner and use newspaper on the glass. This may seen counterintuitive, given the newsprint, but once you have tried it, you will never go back to paper or other towels. Clean the inside and outside of your sliding glass doors. Do not neglect the screen door. Use the brush attachment on your vacuum on both sides of you screen door for your sliding glass doors. Sliding glass doors are great for letting light into a room. They also bring some of the outside into your home to expand the size of the room they are in.